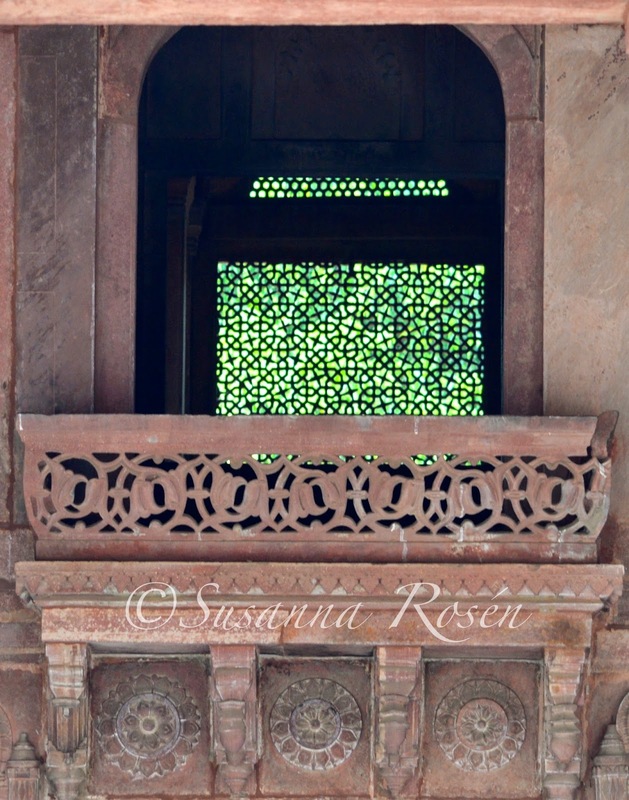 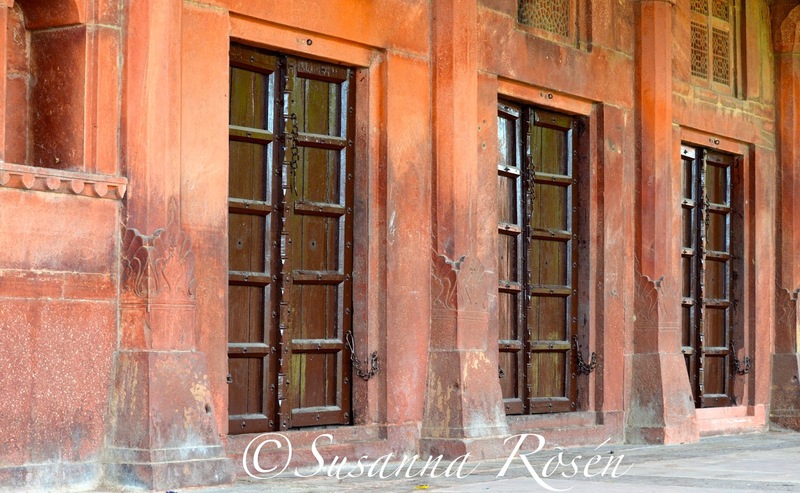 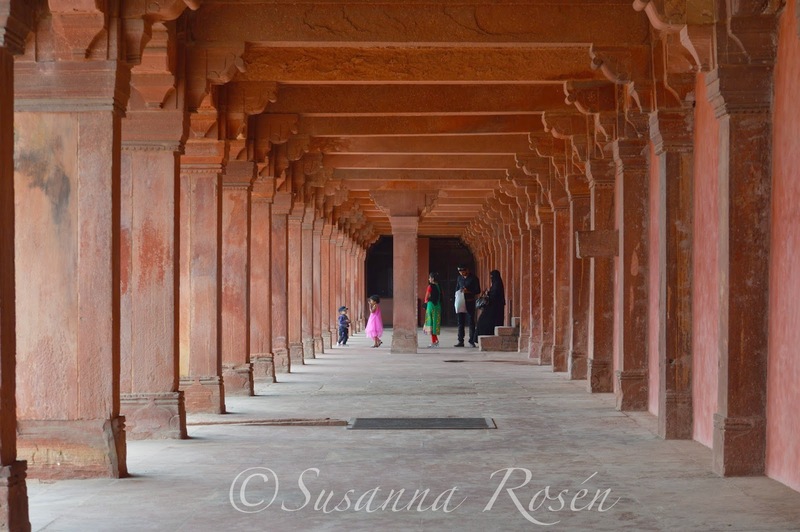 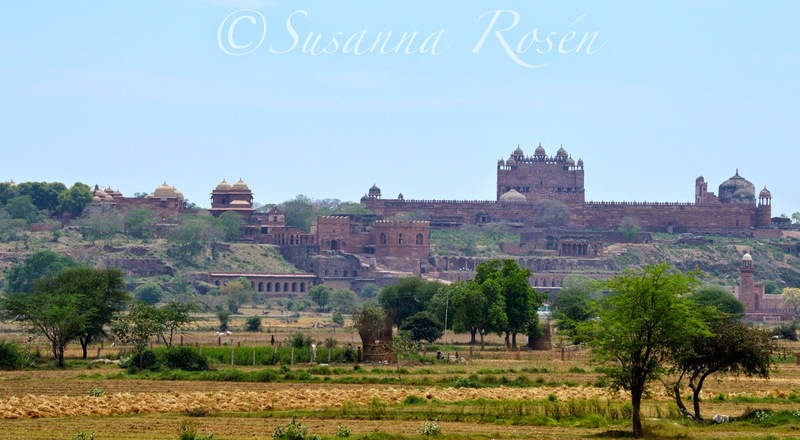 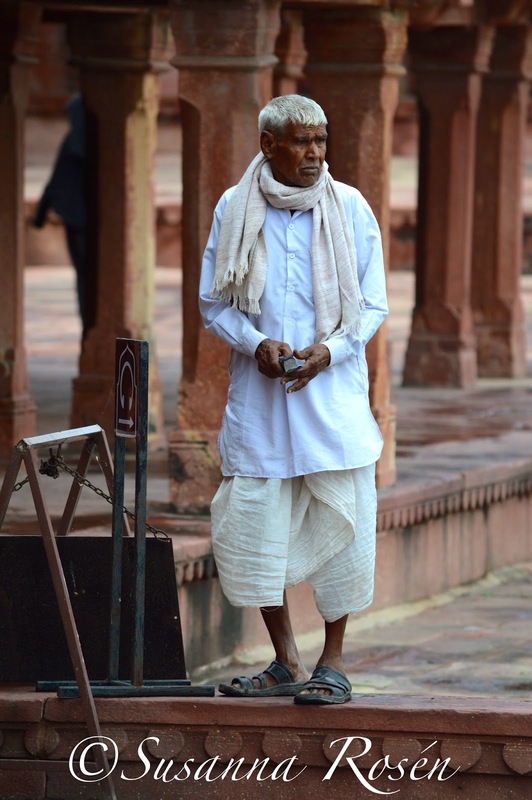 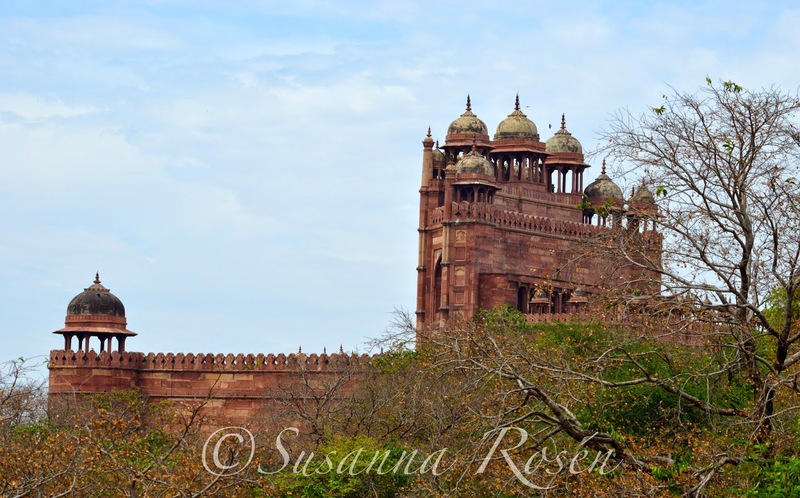 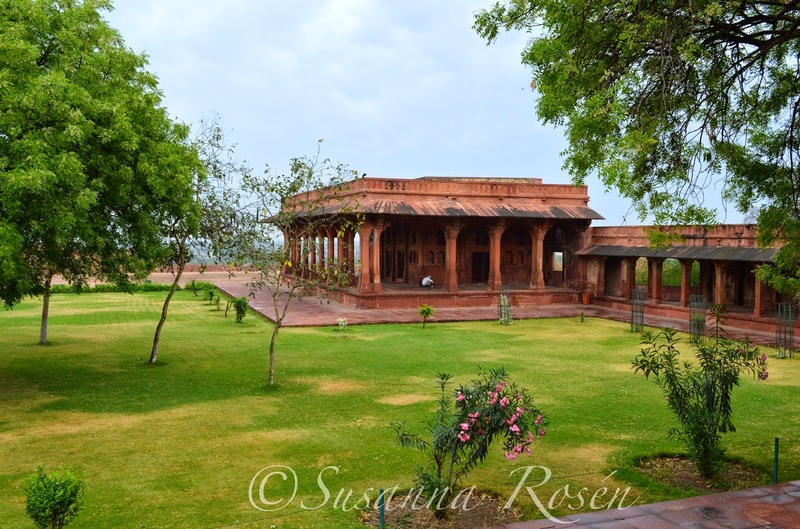 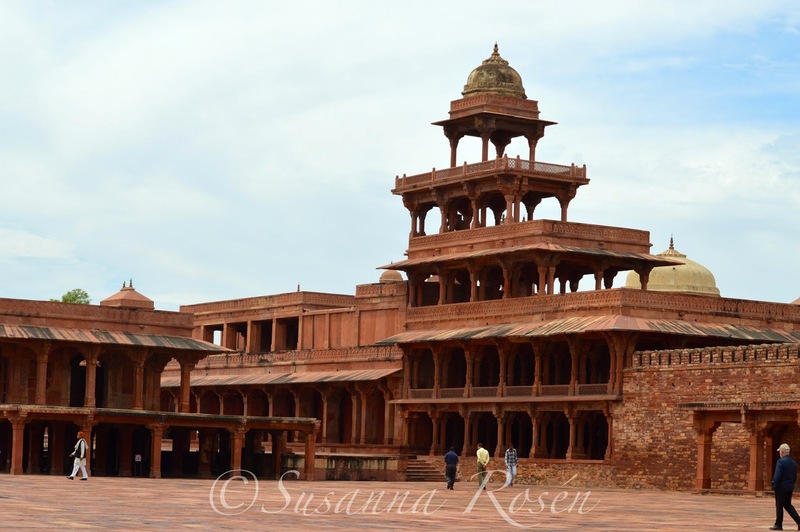 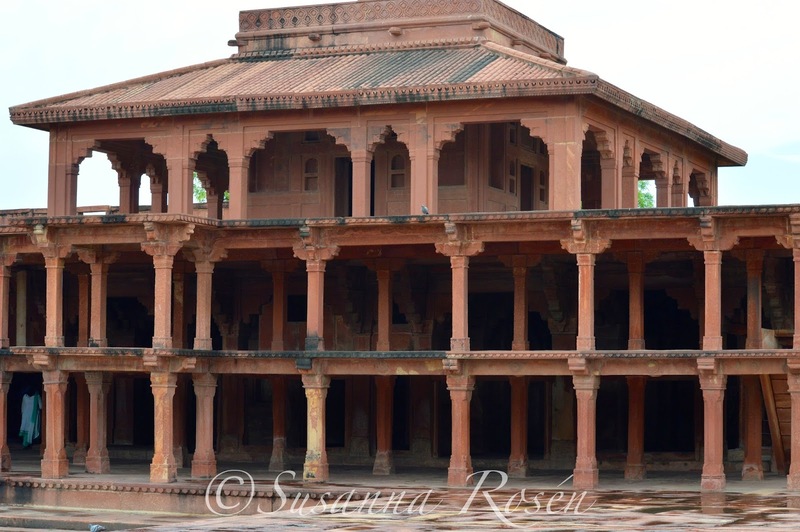 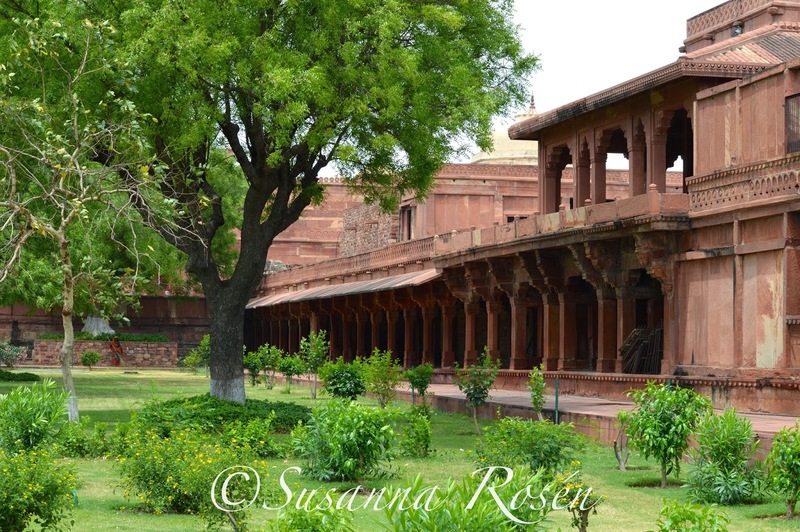 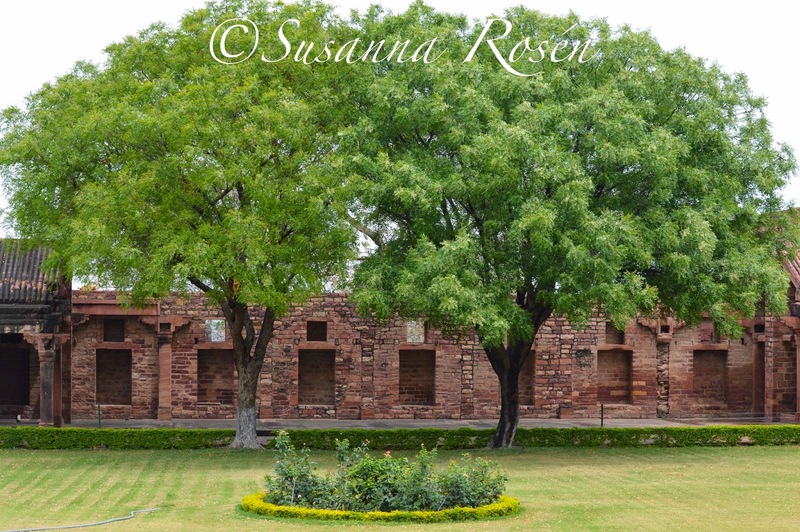 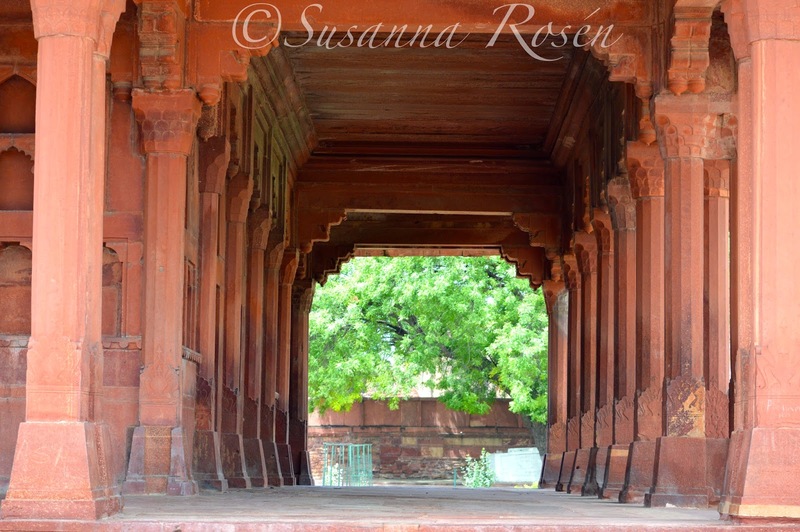 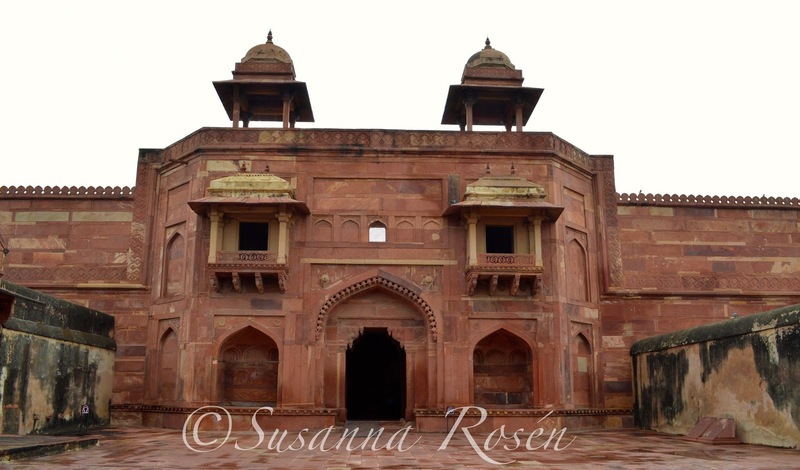 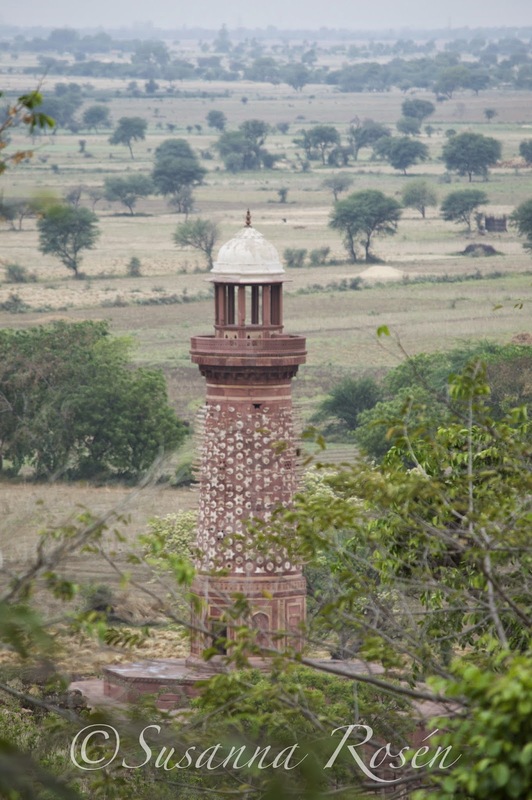 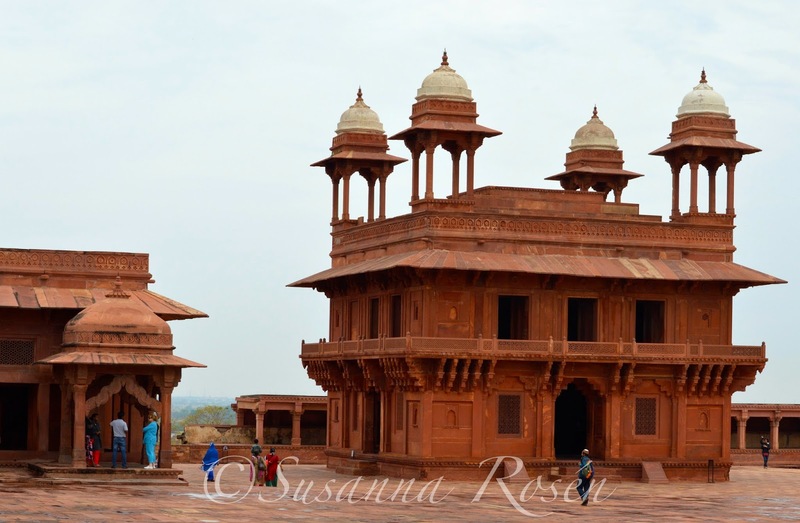 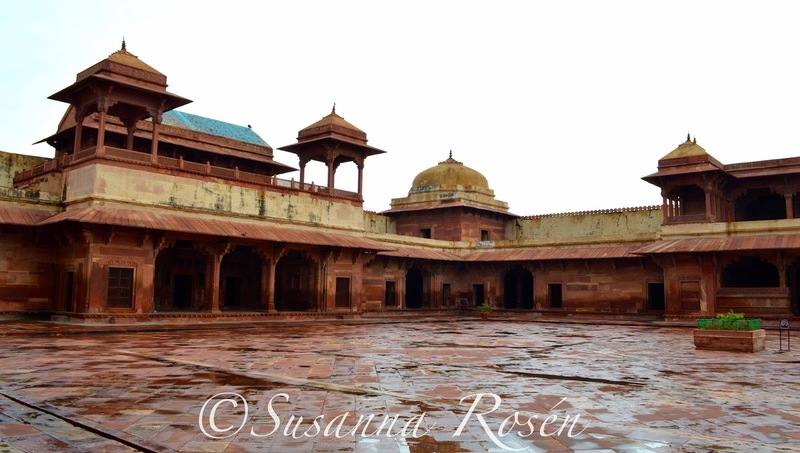 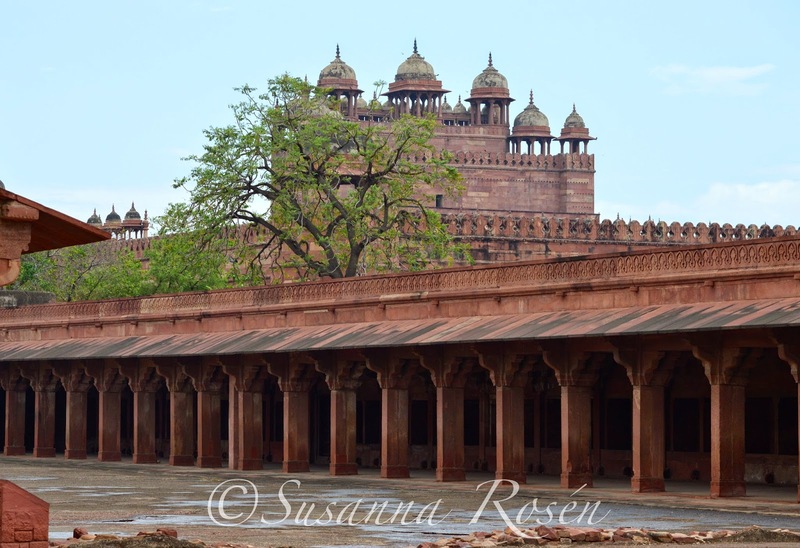 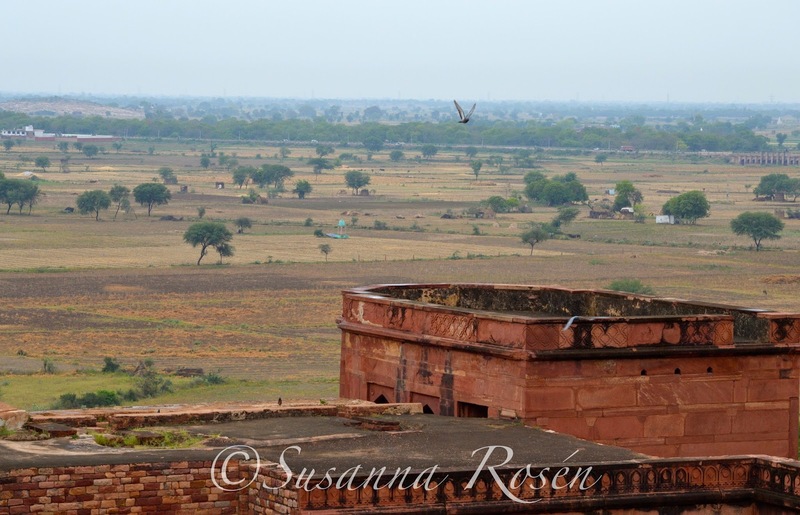 The House of Susanna / my life in India : An ancient capital, an Egyptian vulture and a leopard on the run. 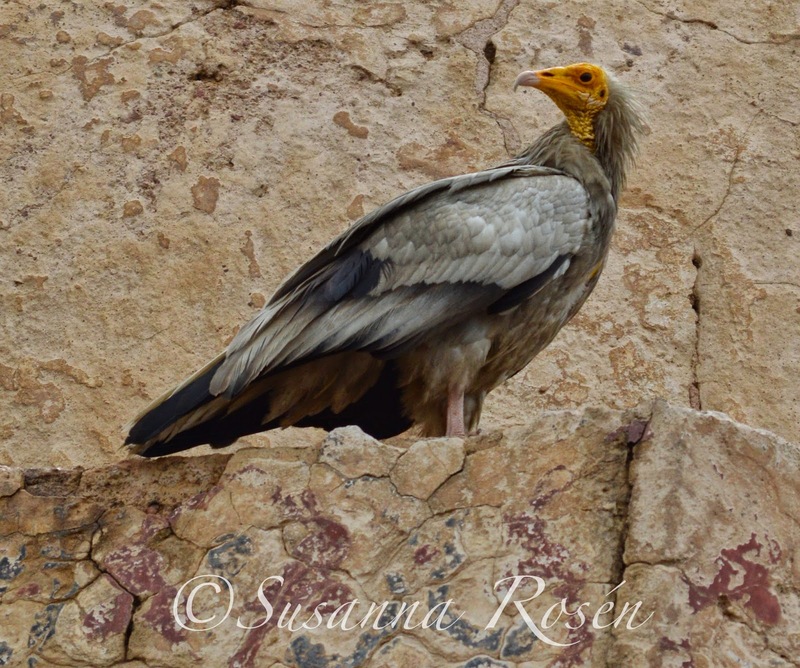 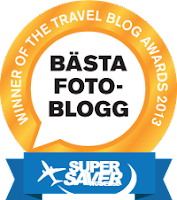 An ancient capital, an Egyptian vulture and a leopard on the run. 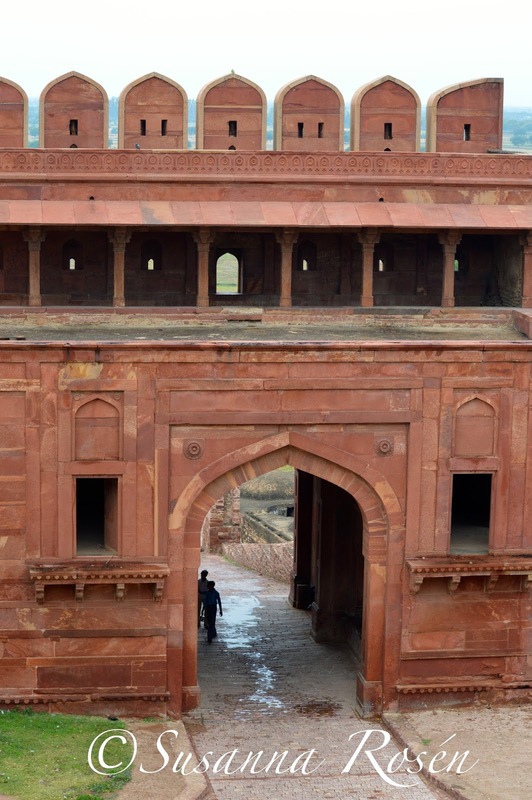 a 6 km wall on three sides with the fourth being a lake at that time. 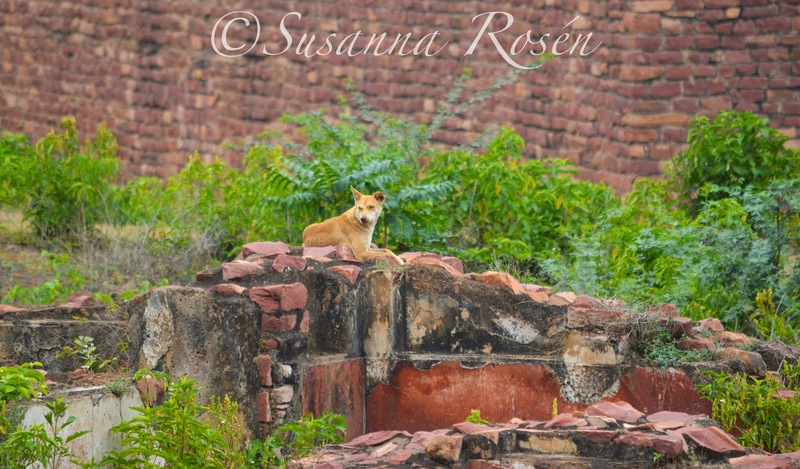 looking down...outside of the castle...where all the people serving the castle lived..
at first I didn't know what animal it was...you know from far away it could have been a leopard ? 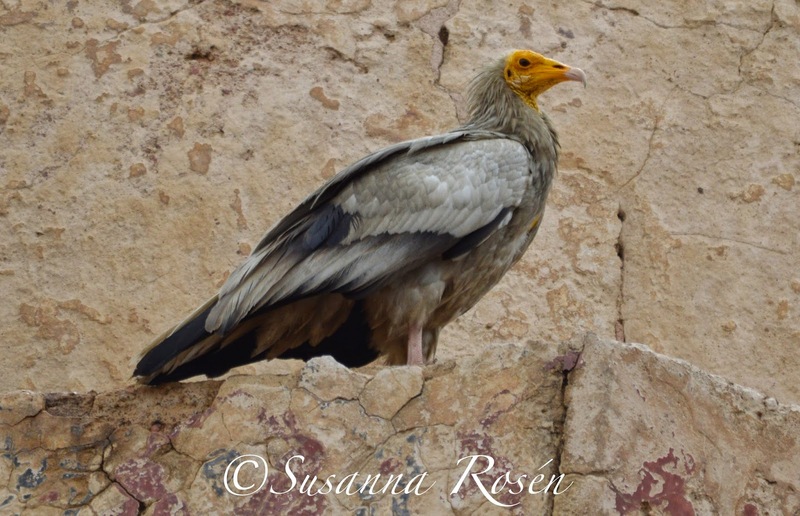 while standing in one of the courtyards I saw something big flying in and all of a sudden all the birds started to warn each other.....it was an egyptian vulture ! 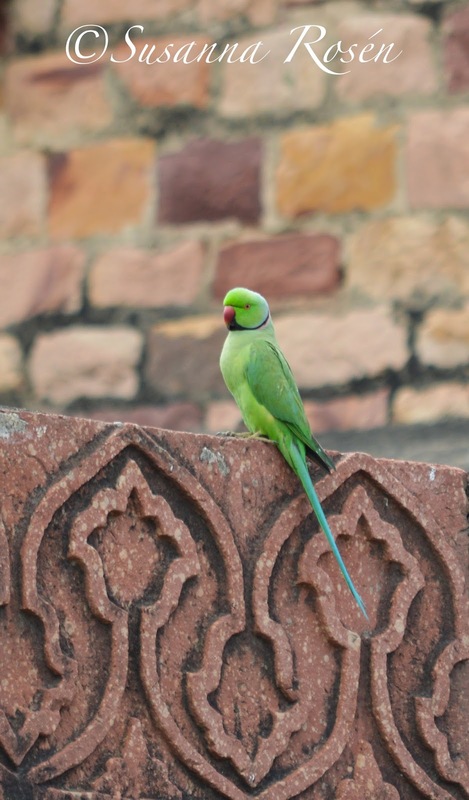 apparently very common here in India..
too bad I didn't get a picture of the leopard in Mathura though !